Ranulf II, 4th Earl of Chester (1099–1153), was an Anglo-Norman baron who inherited the honour of the palatine county of Chester upon the death of his father Ranulf le Meschin, 3rd Earl of Chester. He was descended from the Counts of Bessin in Normandy. 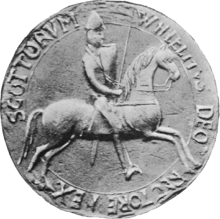 Henry of Scotland was heir apparent to the Kingdom of Alba. He was also the 3rd Earl of Northumberland and the 3rd Earl of Huntingdon. He was the son of King David I of Scotland and Queen Maud, 2nd Countess of Huntingdon. 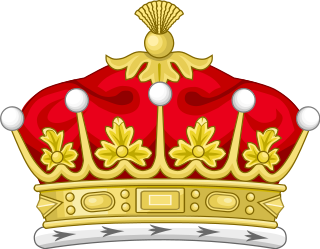 Clan Lindsay is a Lowland Scottish clan.